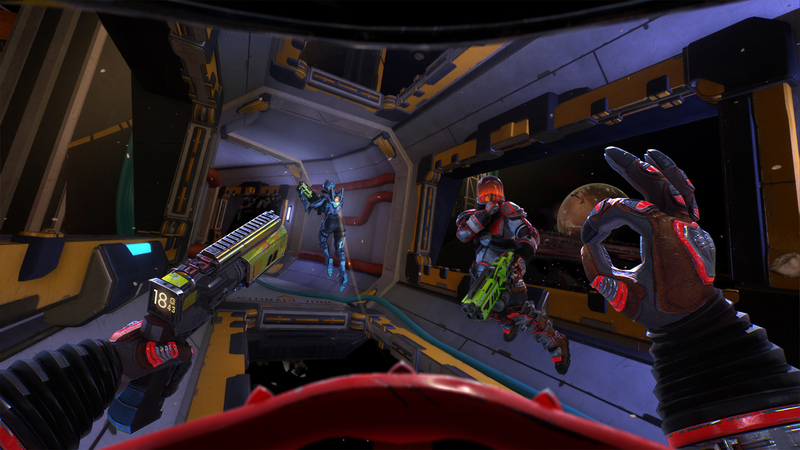 Face off in extreme battles as you fly through the deadly Orbital Arenas, immersing yourself in this visceral, jetpack-fueled VR arcade shooter. Battle it out online in one of the adrenaline-pumping multiplayer modes: Team Deathmatch, Free-for-all, Duel, King mode, 1v1, or 2v2. 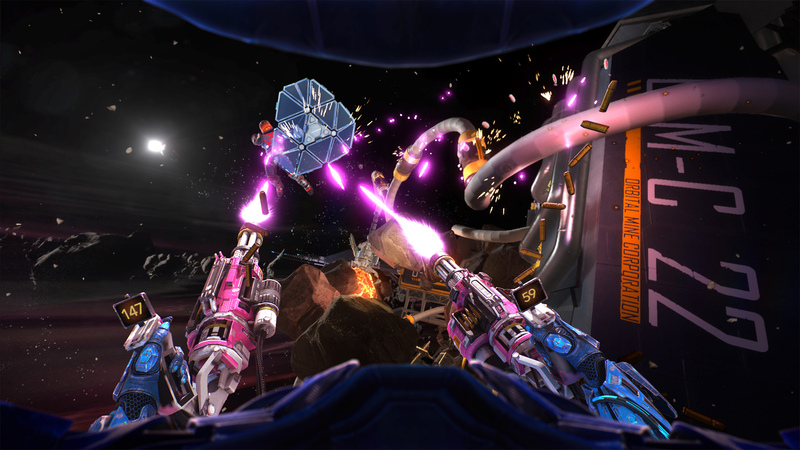 Danger is everywhere as you fly through the arenas, so stay sharp as you dodge and weave through the VR battlefields. Choose wisely from a variety of insane weapons and use both hands as you try to claim victory. 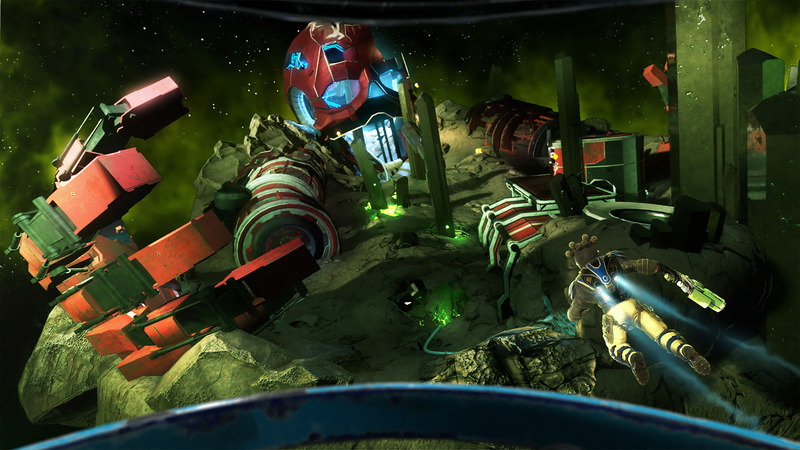 Immerse yourself with a full spatialized audio experience in the explosive arenas. 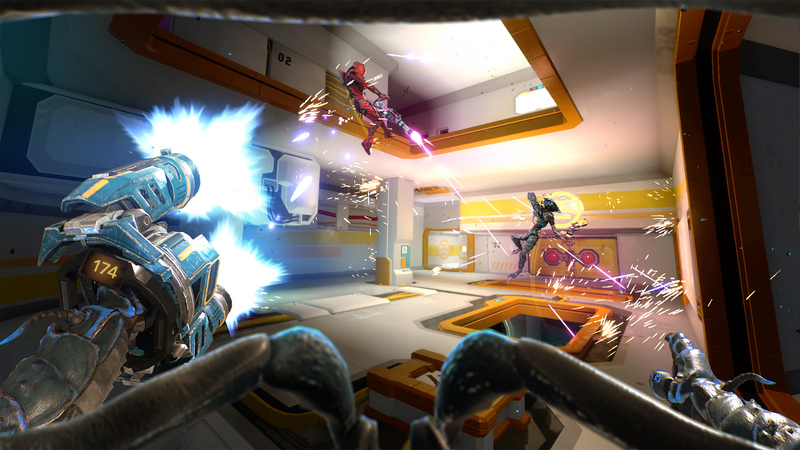 PS VR required to play. © 2018 Ubisoft Entertainment. All Rights Reserved. 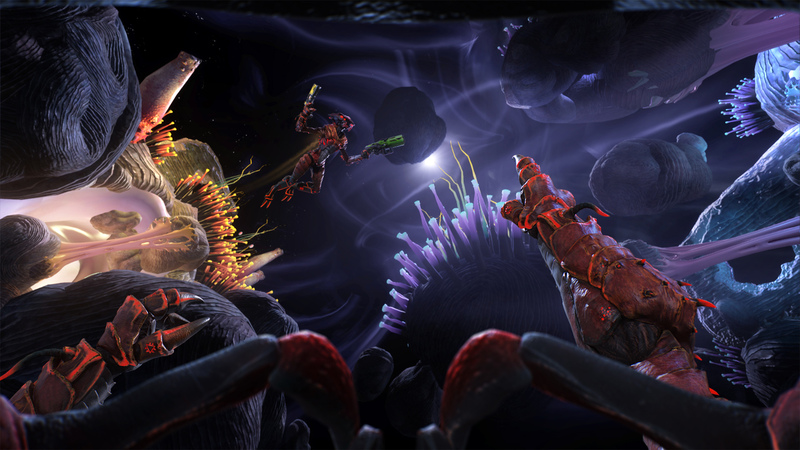 Space Junkies, Ubisoft, and the Ubisoft logo are registered or unregistered trademarks of Ubisoft Entertainment in the US and/or other countries.